At San Diego Comic-Con today, IDW Publishing announced an all-new series of The Crow comics, beginning in 2012. IDW Publishing will produce several comics series in the universe of James O’Barr’s classic The Crow comics and based on the upcoming feature film. Additionally, IDW will offer collector’s editions of all existing The Crow comics. Originally a comic series created by James O’Barr in the early 1980’s, The Crow comic series was first published by Caliber Press in 1989. The concept was adapted into blockbuster film in 1994, and has inspired several different series from Kitchen Sink Press, London Night Studios, Random House and Image Comics. 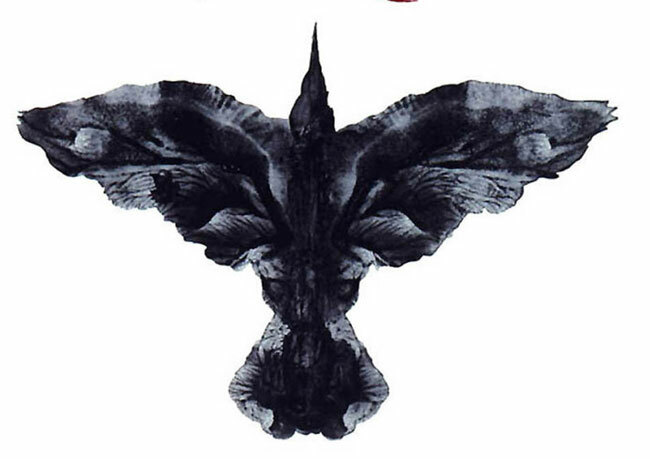 The original The Crow has sold nearly one million copies worldwide.